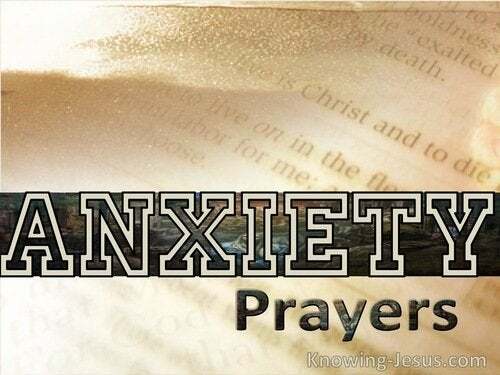 Lord You have told us in Your Word to be anxious for nothing – and I know in my heart that I am anxious about lot of things – and what is worse I pretend to others that I am not worried when in fact… I am anxious about everything. I know such striving is not Your will for my life and I pray Lord that You will show me how I may live my life resting on Your promises of peace and rest. You said in Your word not to be anxious, but pray instead about everything and to talk to You about what I need, and also to have a thankful heart for all that You done in my life… Lord I am coming to You this very moment to tell You that I long to stop being so anxious and to ask that in Your grace You would keep me from all anxious thoughts and give me Your peace that passes understanding. 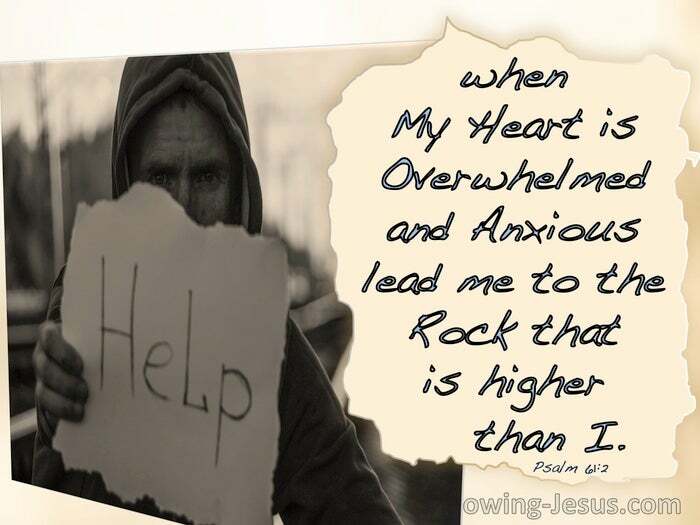 Loving heavenly Father, it seems that more and more people are becoming increasingly anxious about what is going on in the world today and what is likely to happen, both within our own nations and further afield. There are may conspiracy theories on one hand and a lot of hype on the other, which seem deliberately designed to cause people to become anxious and afraid. 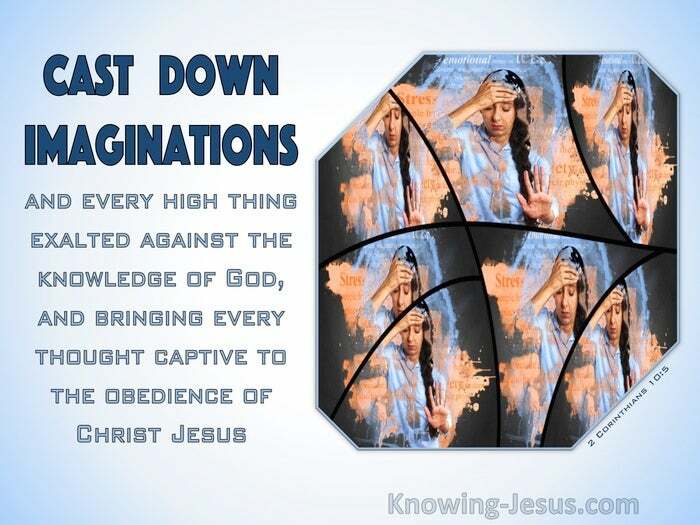 I know that You are not a God of disorder or fear but a God of peace and love but I also know that the Bible tells us that as we get closer to the return of the Lord Jesus for His church, men’s hearts will start to fail, for fear of what is coming on the earth. Lord Jesus, I am Your child and I know that my strength and comfort is in You. I know that You will never leave me nor forsake me, no matter what happens in this world. Keep me I pray from anxious thoughts, and prevent my heart from fearing what is coming on the world, knowing that my citizenship is in heaven with You - and knowing that the day is fast approaching when You will come to take us to be with Yourself in our heavenly home - where we will be with You forever. Dear Lord Jesus I am filled with fear and anxiety as I have been left completely alone. I have no one in the world to care for me – no one who is really interested in me – and I am so frightened to have to face the future all on my own. 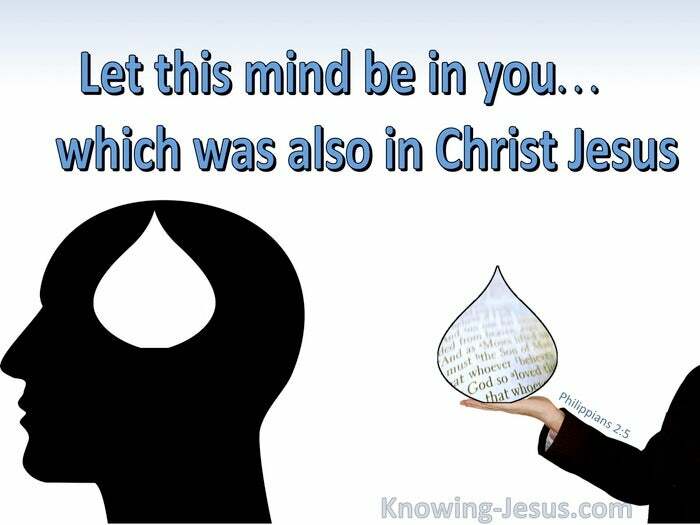 I do believe in Jesus as my Saviour and I want to draw closer to You and I know from all that I learned as a child that my hope is in You alone.. Lord I have found a scripture in the book of Psalms that says that You put the lonely in families.. and I find that such a comfort.. Please Lord will You do that for me? Lord if this is Your will for me, would You put me into a family and bring some lovely people that will come alongside me and be a family to me – but in any event, I pray that You equip me to live my life and face the future in such a way that is honouring to You. Father God , I come to you with this prayer . I come asking you to teach me not to be afraid to drive in an unfamiliar place. Teach me how to lean on you with a sure confidence , Iam like a little child and don't know how to come out or go in . Will you be my guide , I never want to forget you are always with me . In Jesus name Amen. Please pray that I may be healed of my shame and guilt over marital problems and divorce. I have failed miserably and need prayer to deal with shame, guilt and excruciating remorse. I've been suffering with severe anxiety and depression for several years - on and off numerous medications - therapy. The days are long and very difficult. Trying to hold on to my job and my family. Praying the Lord will heal me of this. Please pray our plumbing is repaired soon and that insurance will cover it . They have to dig up, our dining room floor all the way to outside im anxious because we dont have money to do this and insurance is supposed to cover it but may try to give us a hard time and there are many claims here in eastern pa area because of terrible weather conditions its been freezing for quite a while with ice stroms falling trees broken power lines snow lots of it. God is good to us we have bathroom water Amen. I Prayed For This Prayed for 15 time. Lord help Caryl to overcome her separation of anxiety. Please touch her whole body to boost her self confidence.